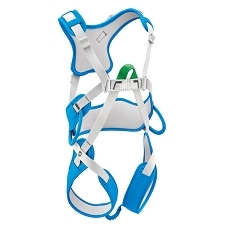 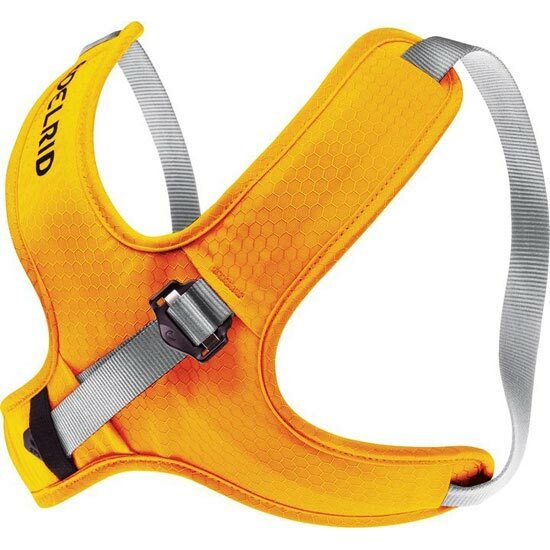 A fully adjustable children's chest harness which is ideal for use with the Finn children's sit harness. 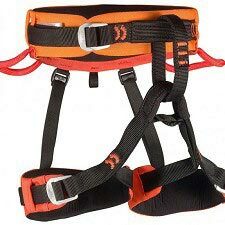 Because a child's center of gravity is somewhat higher than adults, the chest harness prevents the child from tipping backwards. 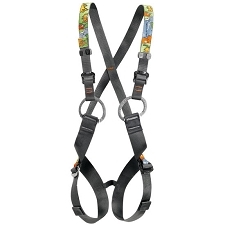 The use of a chest harness for young children is particularly recommended as it supports and helps the child feel more comfortable and safe in climbing surroundings. 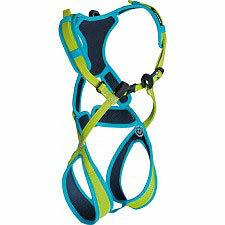 One big advantage of this chest harness is its adjustability range, which allows the harness and child to grow together. 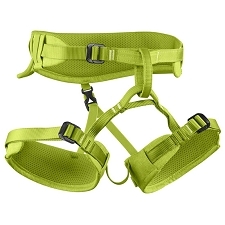 The harness design is the classic 8-form, and is adjusted with one buckle. 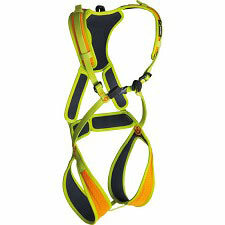 Chest harness should only be used in combination with a sit harness.